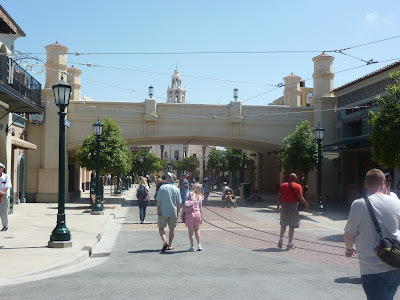 This Friday, June 15th, 2012 Disney California Adventure Park will open its gate and welcome guests to a brand new park. 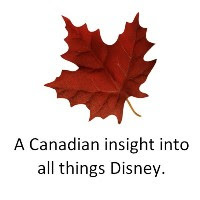 That’s right – a brand new park. 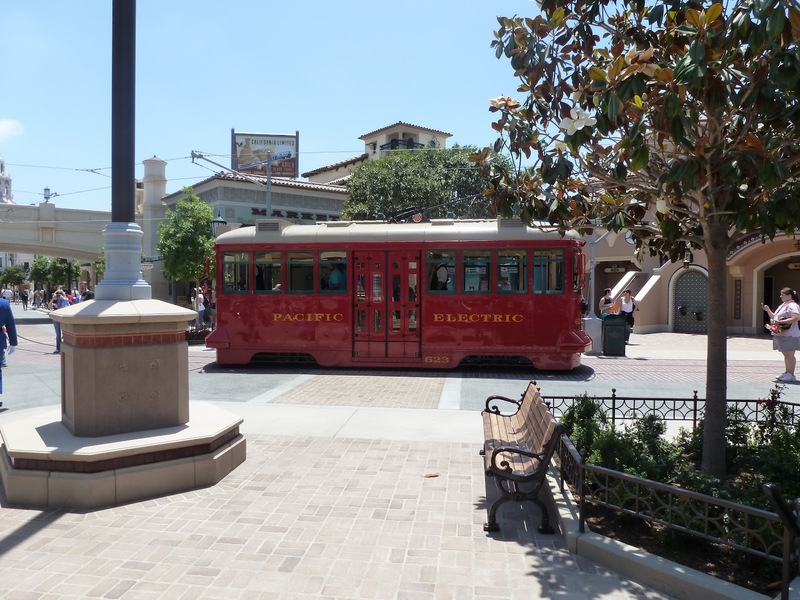 The transformation this park has gone through over the past five years is absolutely amazing! The walls will come down to reveal a completely re-themed entrance and if you beeline as straight ahead as you can, you will enter the brand new area of Cars Land. 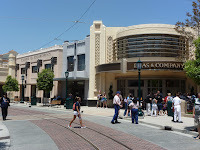 With all of the changes, the park is being rededicated by Bob Iger (CEO of Walt Disney Company) at a special opening day ceremony. 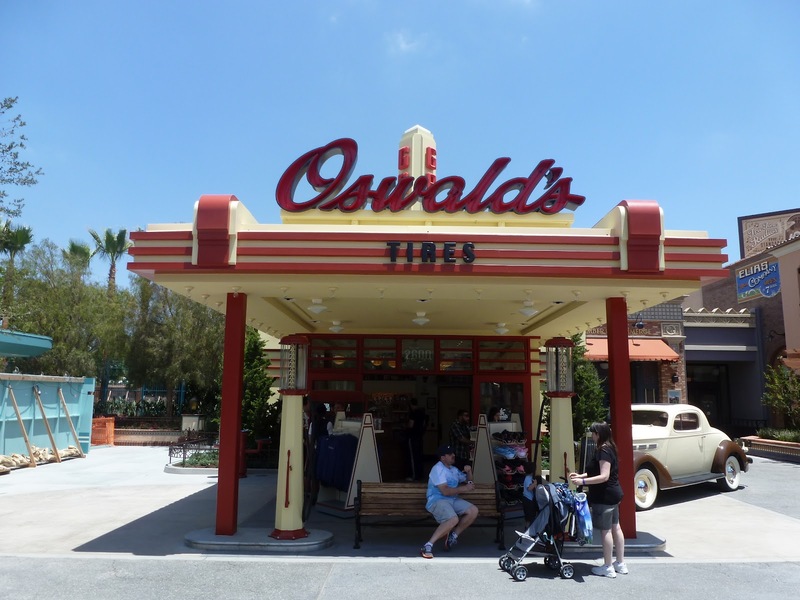 If you are unable to be there, you can tune in to a live webcast of Cars Land’s Grand Opening Ceremony on June 13 at 8 pm PST on the Disney Parks Blog. 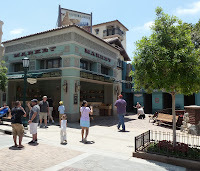 We were fortunate enough to be able to attend a sneak preview event this past weekend through our D23 membership. 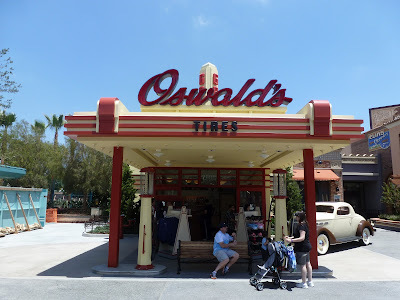 We purchased tickets for the Saturday time slot of 6-11 so that we could see Cars Land during the day and at night when all the neon signs light up! Luckily, we were allowed to enter the new Buena Vista Street entrance right away so that it didn’t interfere with our time in Cars Land. The pictures that follow will take you through our experience as we walked through Buena Vista Street and entered Cars Land. 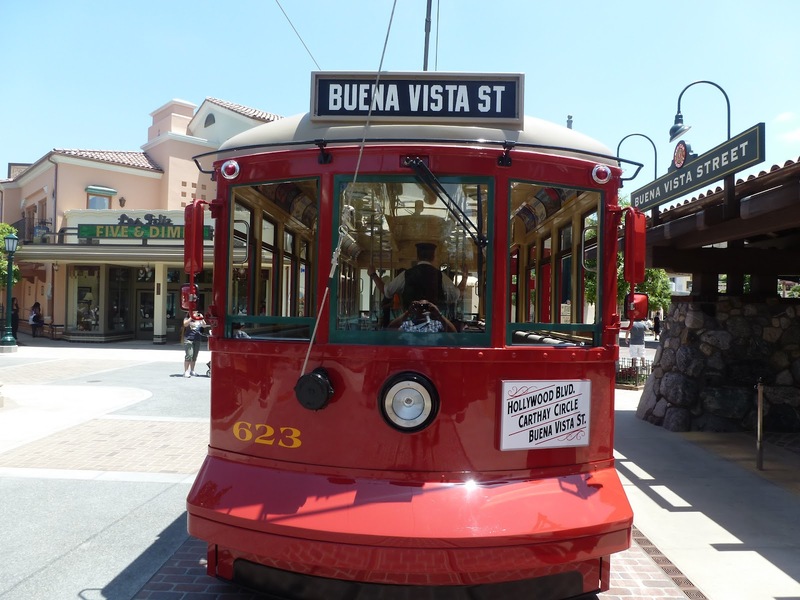 If you are heading to the park to experience Cars Land for yourself, we have one tip: go around Grizzly River Run and head to the Cars Land entrance in Pacific Wharf. 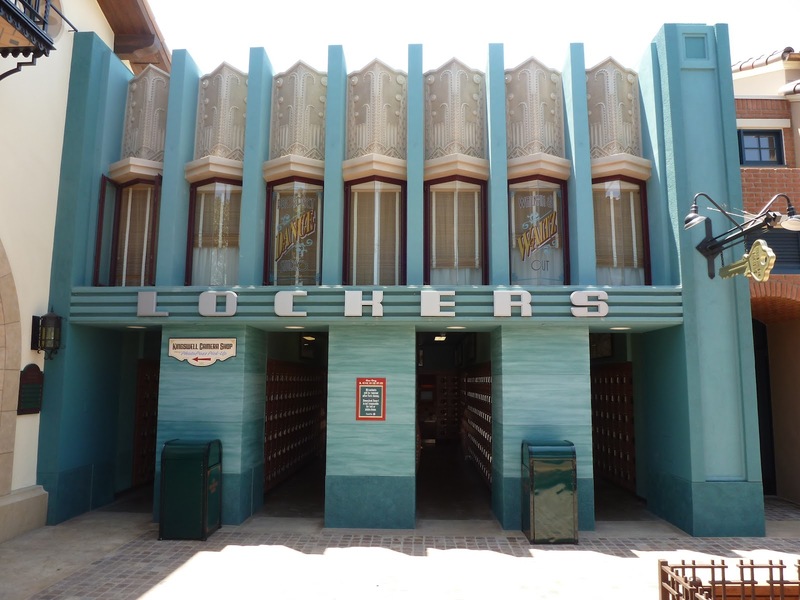 Although the main entrance of Cars Land is amazing, the view you get when you enter from Pacific Wharf will take your breath away. 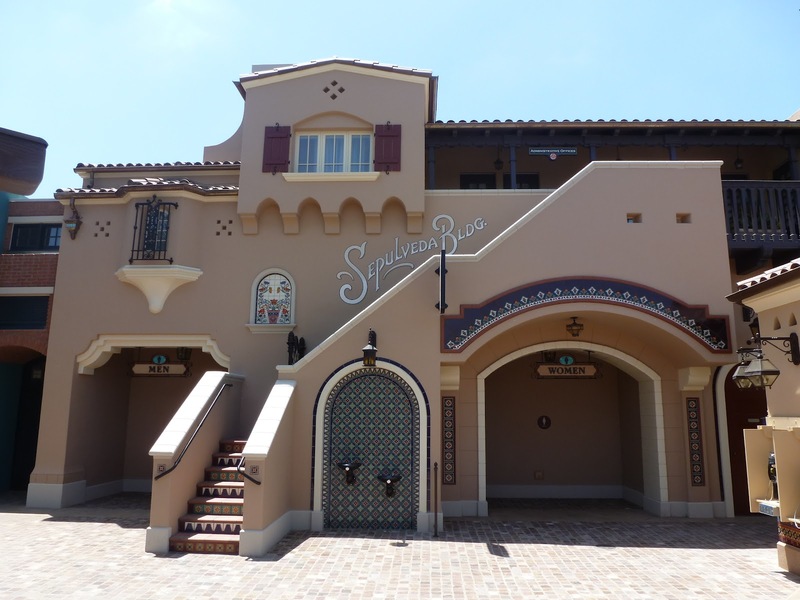 This definitely has the WOW factor and was a great first impression. 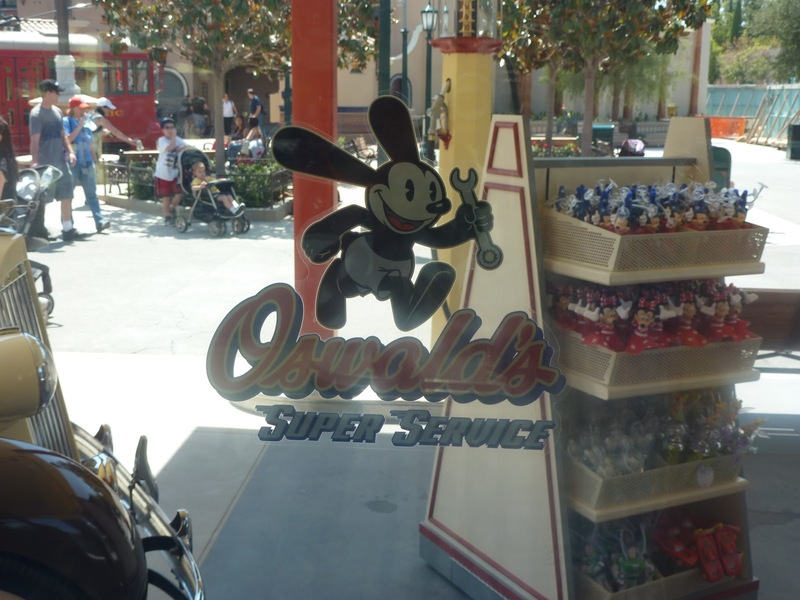 Oswald's Gas Station: a convenience store with Mickey ears and hopefully one day Oswald ears! 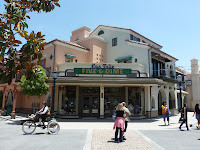 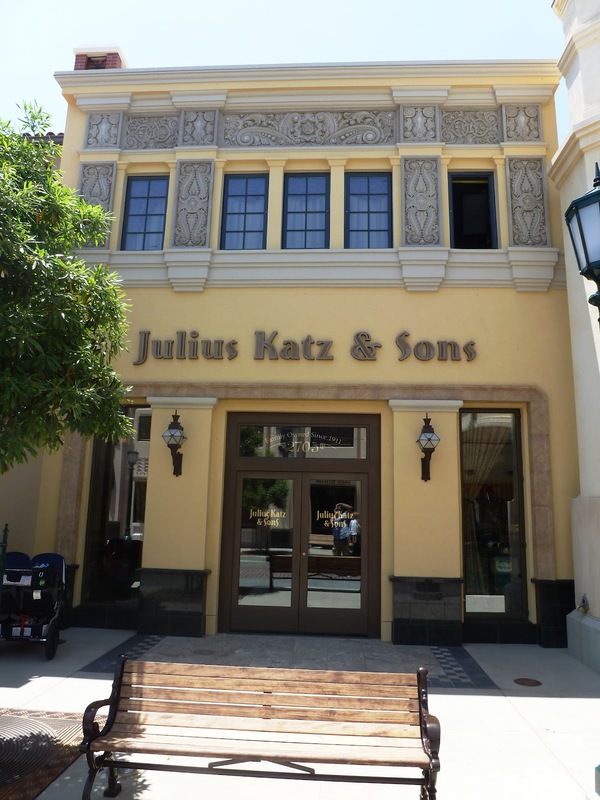 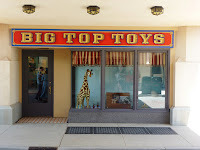 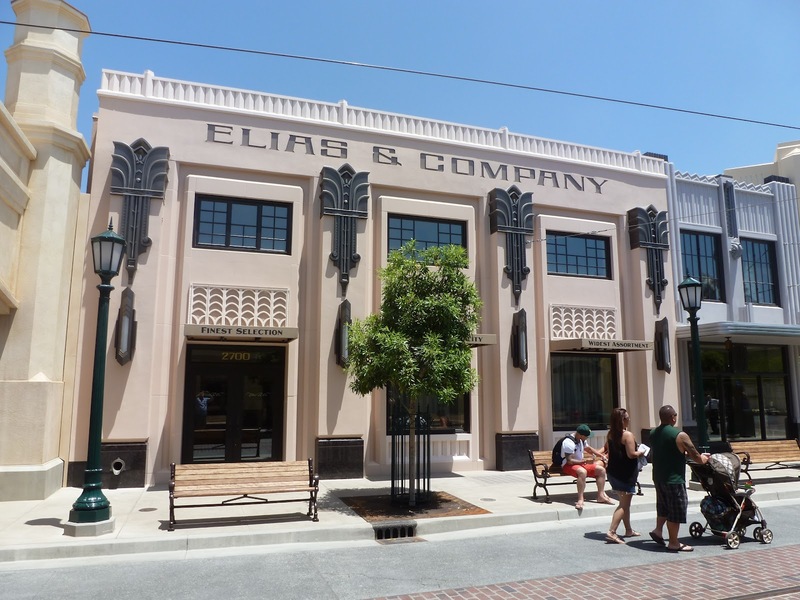 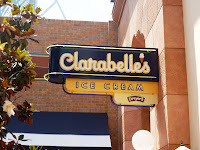 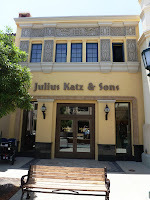 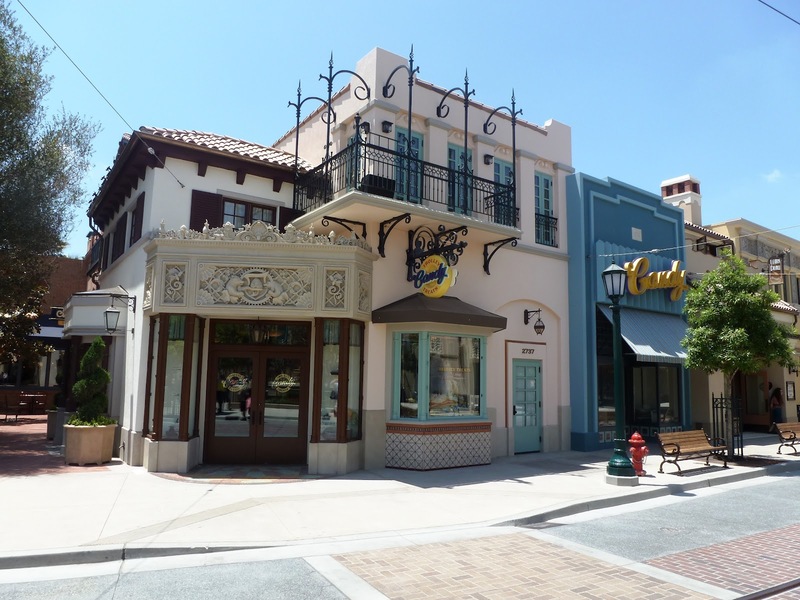 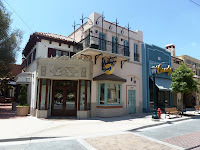 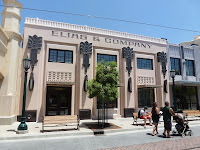 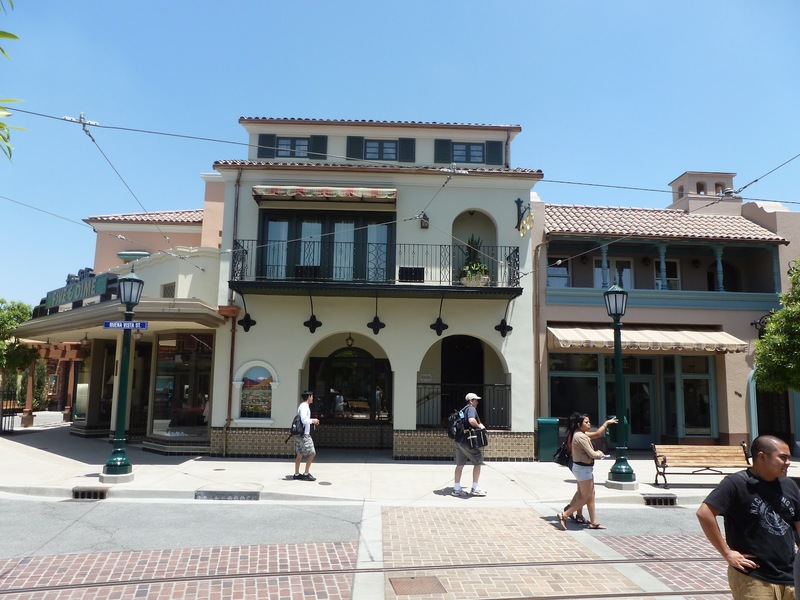 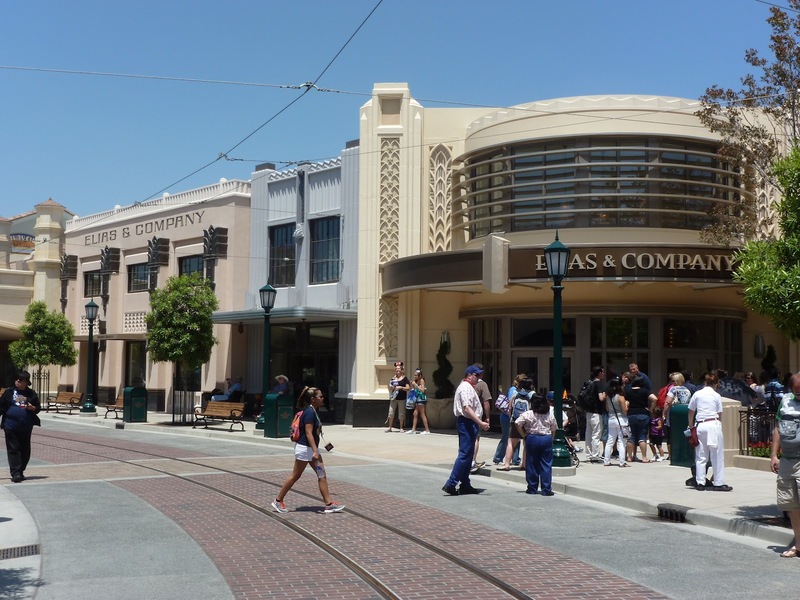 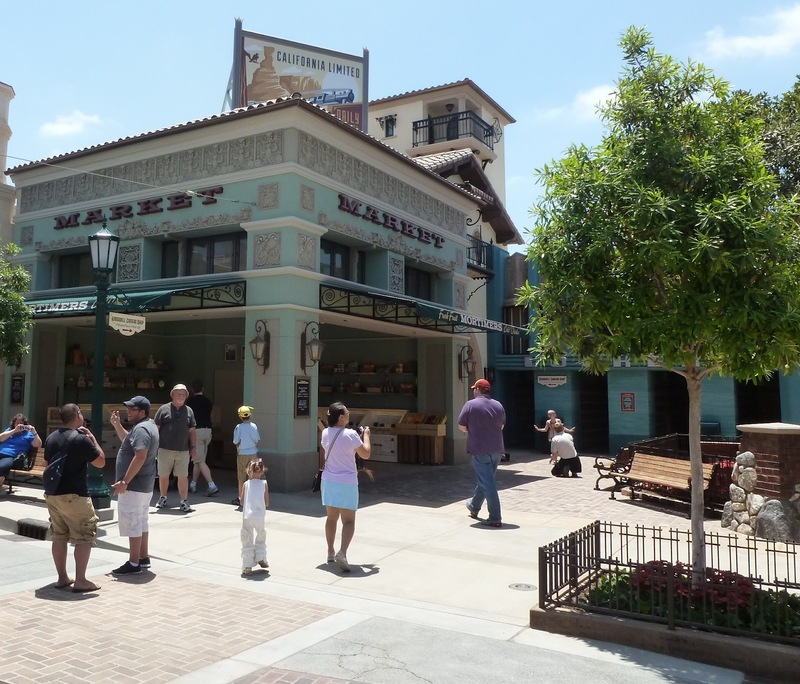 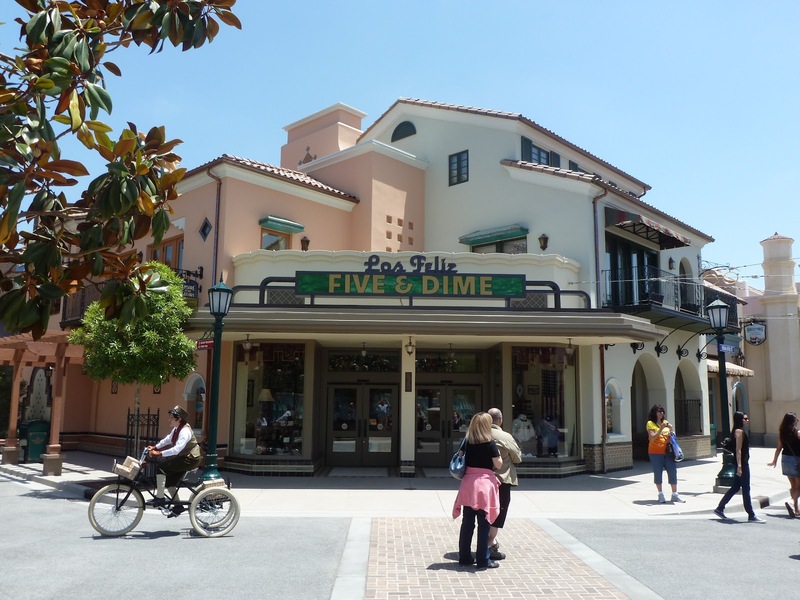 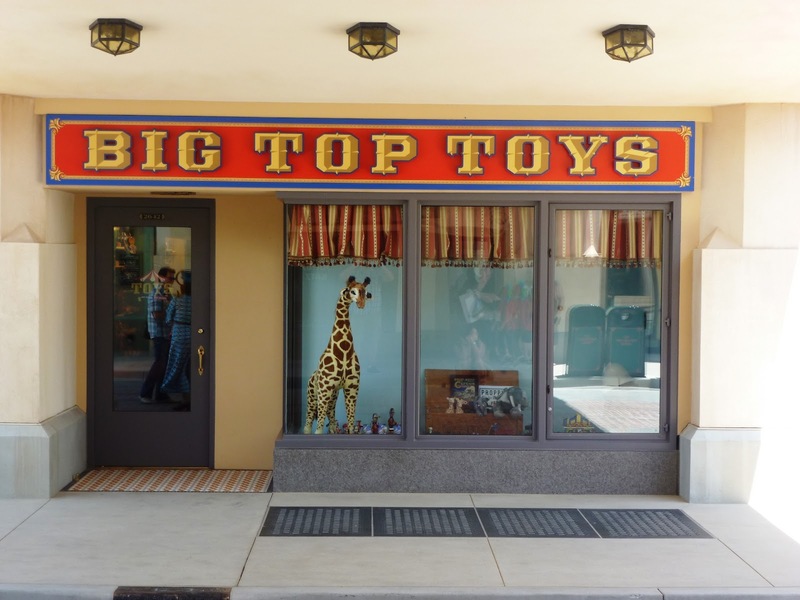 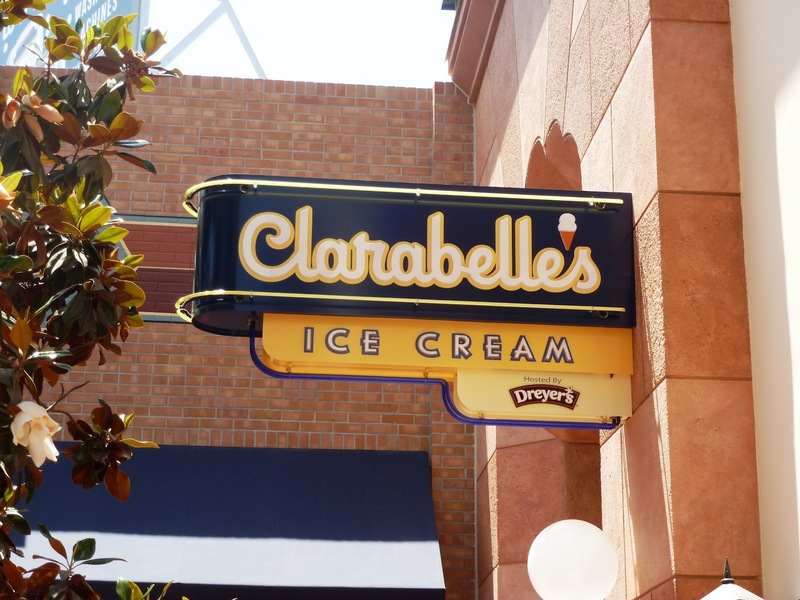 Want to see more pictures of Buena Vista Street? 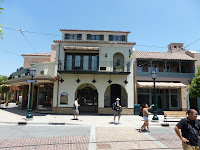 Click here to visit our Facebook page.